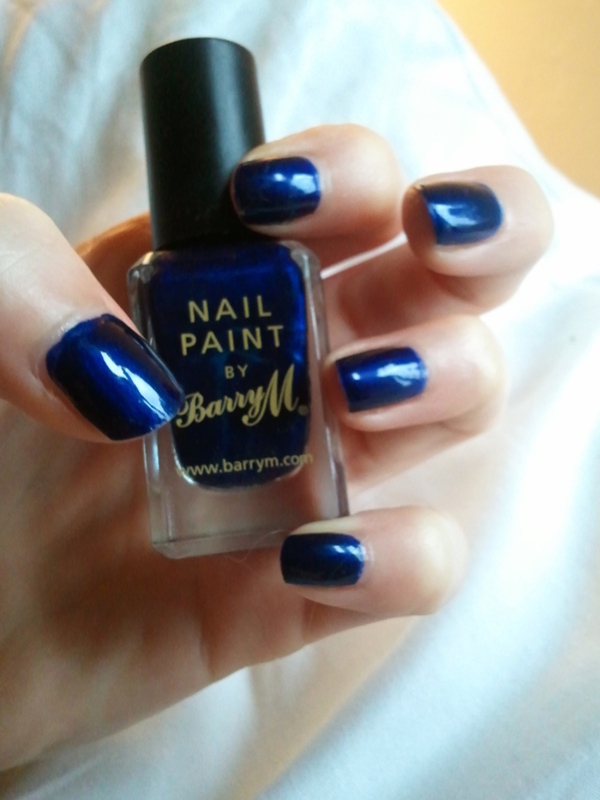 I am loving this navy polish by Barry M. I know t'is the season of greige and khakis (or should that be 'Car-Keys'? Well done, Models Own! ), but I dug around in my nail varnish drawer and found myself unable to resist this gorgeous, rich blue. It conjures images of lavish silks and velvets in deep jewel tones, and is reigniting my desire to take my flat from a calm, minimalist haven to a darkly seductive and elegant fantasy pad. It's funny what a nail varnish can do for me! And then there is the gloss on top: is it not the glassiest, most immaculate finish you've ever seen? As much as it has ravaged my nails in the past, I have a coat of Seche Vite on top as I was in a rush to paint them before bed. I'd forgotten just how much shine it gives the nail, and it manages to make even cheapy polishes look incredibly expensive. When I first got SV, I was changing my nail shades every few days, always finishing with my new found 'wonder' product, oblivious to the life-sucking that was going on beneath my perfect talons: and my god, were they dry after a couple of weeks! I'm not saying you should never use it, as it does look amazing, but it's definitely not for you if your nails are naturally brittle. Also, it's good to get into the habit of using a cuticle oil on your nails to replace some of the lost moisture, and think of SV as a special occasion finisher, rather than an essential part of your routine. I'm going to try Leighton Denny's Miracle Drops next time to see if they are better for more frequent use so I will keep you posted. As much as I love the look of it, SV is definitely an occasional use product for me, alongside cupcakes, champagne and 5 inch stilettos. What's your favourite Barry M shade, and have you had a positive/negative experience with Seche Vite? Gorgeous colour, might have to try that one sometime! 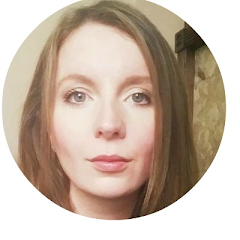 Hi Stavroula :) Thanks for following. I'm currently stocking up on winter polishes so I can post my favourites soon!